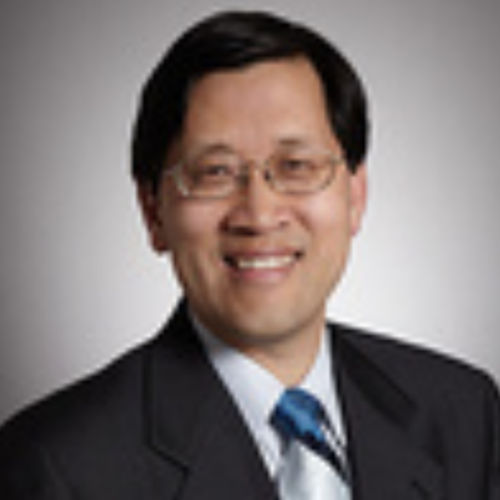 Grant L. Kim has 30 years of experience with both international arbitration and patent litigation. He has successfully represented clients in numerous international arbitrations based in Asia, the U.S. and Europe, under the rules of the International Chamber of Commerce (ICC), the International Centre for Dispute Resolution (ICDR), the American Arbitration Association (AAA), and the Korean Commercial Arbitration Board (KCAB). He has also obtained favorable results in patent, copyright, and trade secret litigation in the federal courts and before the U.S. International Trade Commission (ITC), as well as in other commercial litigation. Mr. Kim has served as an ICDR arbitrator and has decided Internet domain name disputes for the ICDR and the World Intellectual Property Organization. He is a member of the Panel of Arbitrators of the ICDR, KCAB, and Hong Kong International Arbitration Centre, and of the Tech List of the Silicon Valley Arbitration and Mediation Center (SVAMC). He has handled arbitrations arising from patent and other technology licenses, as well as construction, joint venture, distributorship, M&A, and other types of contracts. He has worked with companies from Asia, the U.S., and Europe, and has dealt with the laws of multiple countries. Mr. Kim has experience with a wide range of technology, including biotechnology, computer software and hardware, smartphones, semiconductors, medical devices, and mechanical devices. He excels at explaining complex technology in a simple, clear manner. He has authored numerous articles regarding international arbitration and intellectual property and frequently makes presentations on these subjects at conferences in the U.S. and Asia. Before joining LimNexus, Mr. Kim worked at Morrison & Foerster LLP in San Francisco for twenty-five years and at Kim & Chang in Seoul for close to five years. He also served as a Staff Attorney for the U.S. Court of Appeals for the Ninth Circuit. His grandparents were among the first wave of Korean immigrants to the U.S. in the early 1900’s; he learned Korean as an adult while living and working in Korea, first as an English teacher and later as an attorney. Mr. Kim is based in San Francisco.